2018 Become a Member, Autocross for Free!! 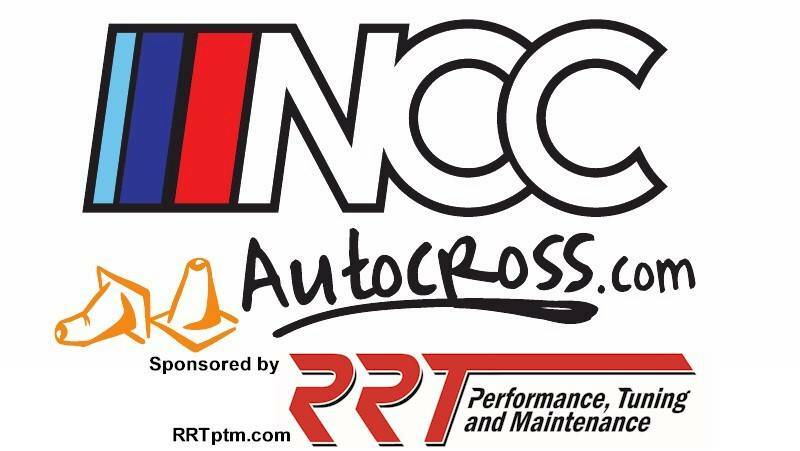 From January 1, 2018 through the end of the 2018 season, new memberships are entitled to one free NCC Autocross points event! ·Membership signup must be between January 1, 2018 and the end of the 2018 NCC Autocross season. ·Free event may only be used for one of the 2018 regular point events. One session only (AM or PM). Schools and Test & Tune events are not included in this promotion. Last edited by nccautocross; 08-13-2018 at 09:15 AM. 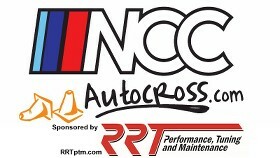 2013 Become a Member, Autocross for Free! !